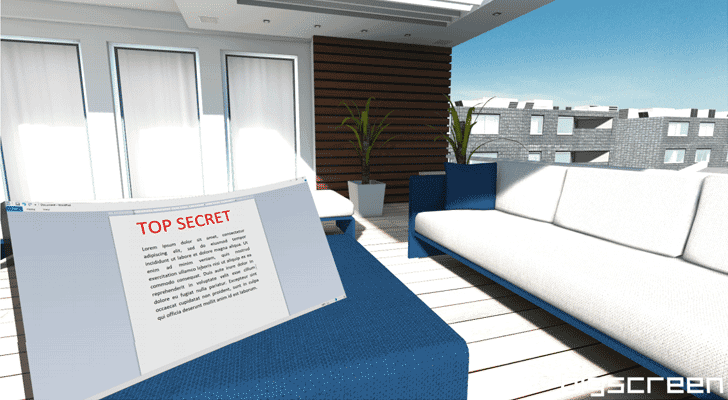 Bigscreen is a popular VR application that describes itself as a “virtual living room,” enabling friends to hang out together in virtual world, watch movies in a virtual cinema, chat in the lobby, make private rooms, collaborate on projects together, share their computer screens or control in a virtual environment and more. What’s even more Worrisome? 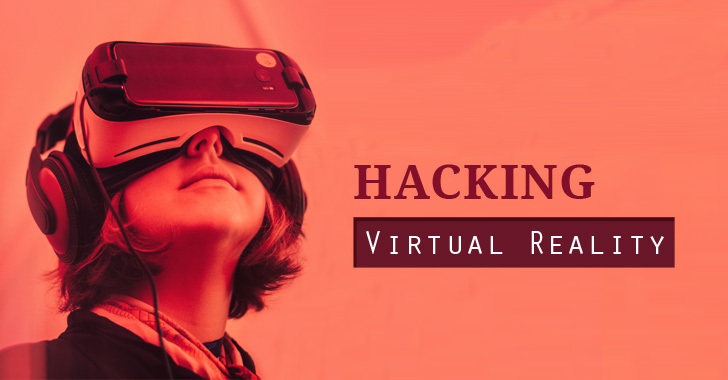 Besides this, a different vulnerability in the Unity Engine Scripting API that researchers exploited in combination with the Bigscreen flaw, allowed them to even take complete control over VR users’ computers by secretly downloading and installing malware or running malicious commands without requiring any further interaction. 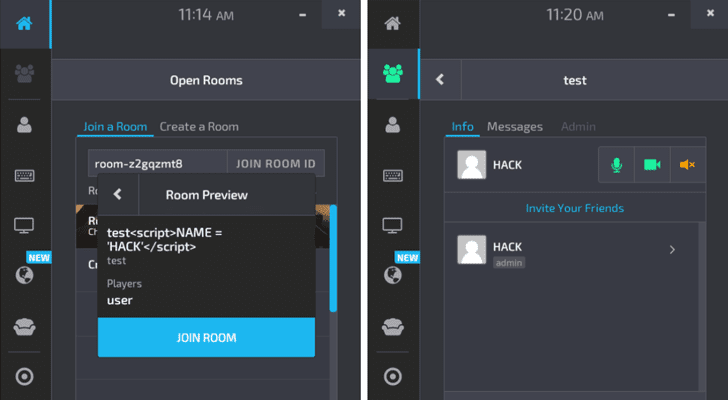 “The payload script will be executed upon the browser-based player entering a room affecting all members of the room. This attack vector allows for the modification/invocation of any variable/function within the scope of the Window,” researchers told The Hacker News. “The function Unity.openLink() was found to launch web links in the default 6 browsers. An XSS attack containing an HTTP, FTP, or SMB link could cause arbitrary files to be fetched and downloaded,” researchers told The Hacker News. “They can’t see you, they can’t hear you, but the hacker can hear and see them, like an invisible Peeping Tom. A different layer of privacy has been invaded,” Ibrahim Baggili, founder and co-director of the Cyber Forensics Research and Education Group, said. “Our proof-of-concept WebRTC application was able to connect to legitimate Bigscreen application. This lead to complete control over one end of audio/video/microphone/data streams. Our application was invisible in the VR room because it did not send any data to other peers,” the researchers said. The team responsibly reported their findings to both Bigscreen and Unity. Bigscreen acknowledged the security vulnerabilities in its “servers and streaming systems” and released the new Bigscreen Beta “2019 Update” that fully patched the issues.